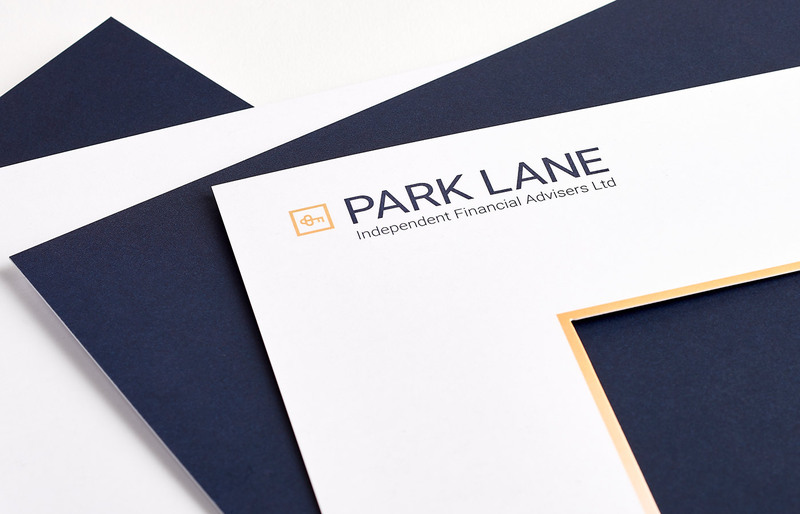 Park Lane IFA is a group of independent financial advisers working with high net worth clients. They provide a wide range of advice and services to clients to help them unlock their potential, protect their investments and enjoy their leisure time. 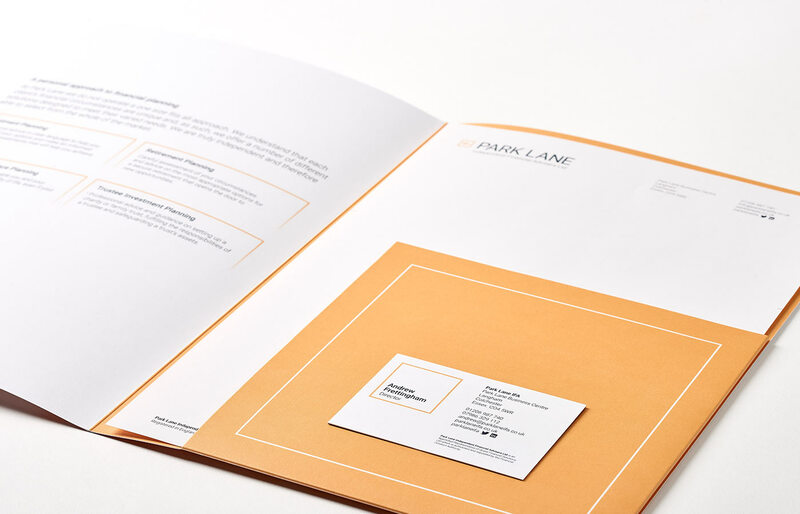 We were responsible for developing their branding and creating their website. 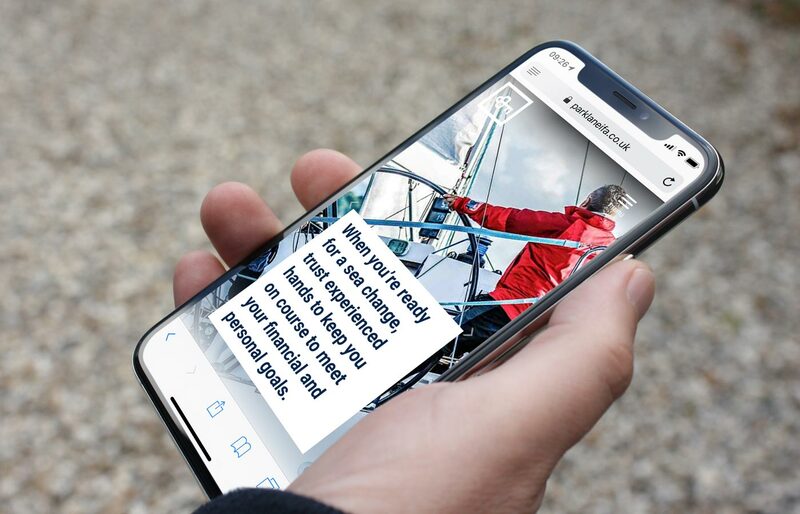 We developed and created the branding, inspired by a key, helping the client to unlock their potential, but at the same time protect their investment. 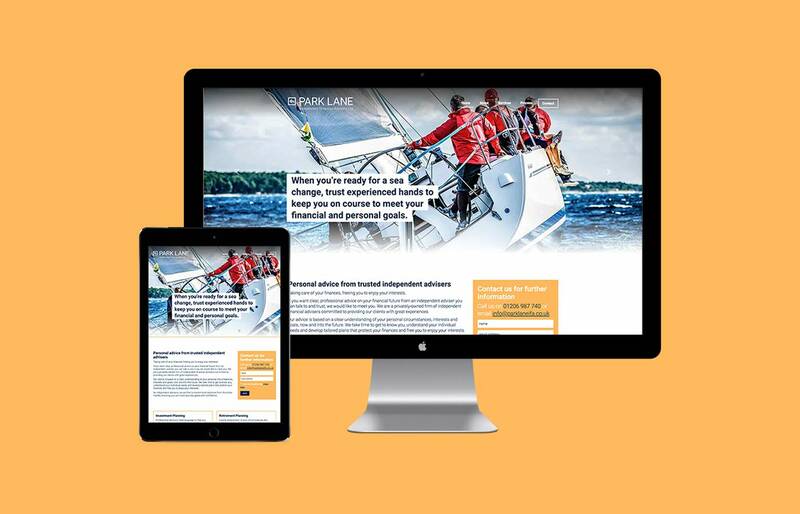 The website theme supported this pro-active approach – delivered through a series of banners featuring dynamic images of clients enjoying their free time supported by statements that illustrate Park Lane’s contribution and hands on approach. Position Park Lane IFA as trusted advisers and experts in their field. Raise awareness of the benefits of the firm’s services. Attract new clients and increase business with existing clients. 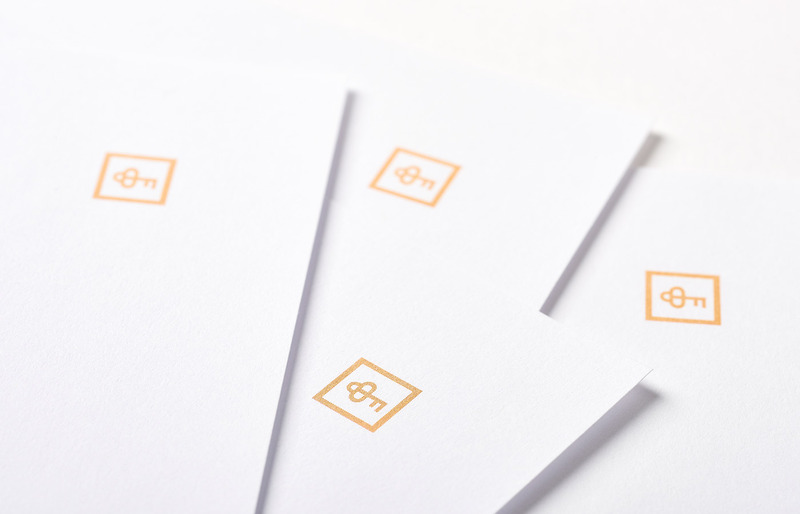 Develop branding based on the concept of a key that unlocks financial potential. Create leisure-related images that illustrate how clients gain more free time through effective financial advice. Demonstrate the firm’s hands-on approach and breadth of services. Communicate the benefits of trust, independent advice and long-term relationships. Reinforced relationships with existing clients. Greater understanding of the firm’s services.